When: Sat., May 11, 8-10 p.m. 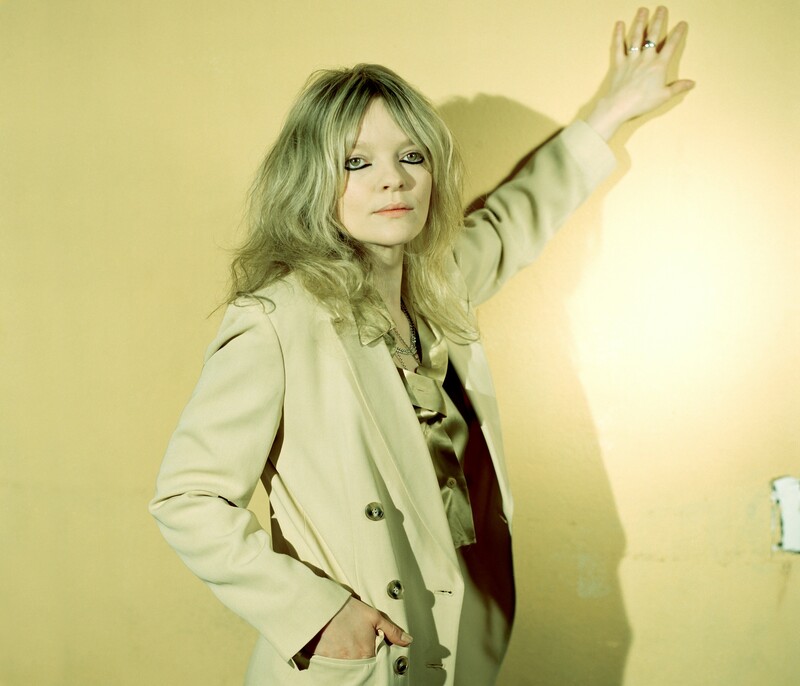 The Warhol welcomes the mesmerizing songwriter and vocalist, Jessica Pratt, on a tour supporting her second album Quiet Signs on the Mexican Summer label. Blending elements of lush chamber pop ala The Left Banke and more minimal and breezy guitar arrangements reminiscent of Caetano Veloso on the first single, This Time Around, Pratt’s haunting vocals hover in the arrangements throughout the record. The album was written in Los Angeles and recorded at Gary’s Electric in Brooklyn, New York over 2017 and 2018. Ambient saxophonist, Joseph Shabason, opens the show.